30 Day Digital Challenge: What is it & who is it for?…. 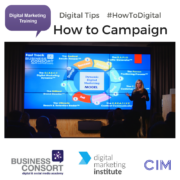 30 Days of Digital Marketing Tips, Tools and Techniques – Easy to implement tips for busy professionals that can make a huge difference to a online presence, lead generation and sales conversion. 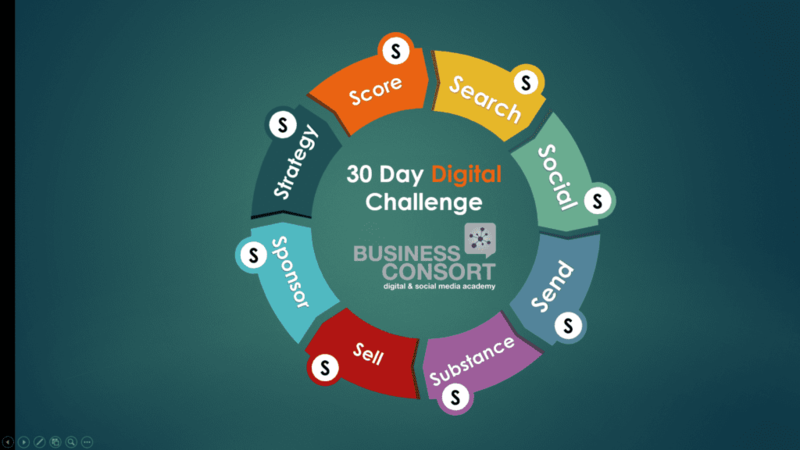 Our 30 Day Digital Marketing Challenge is completely free of charge, and has been designed for entrepreneurs, business owners and marketing managers. 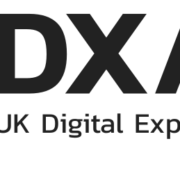 Who is hosting the Digital Challenge?…. 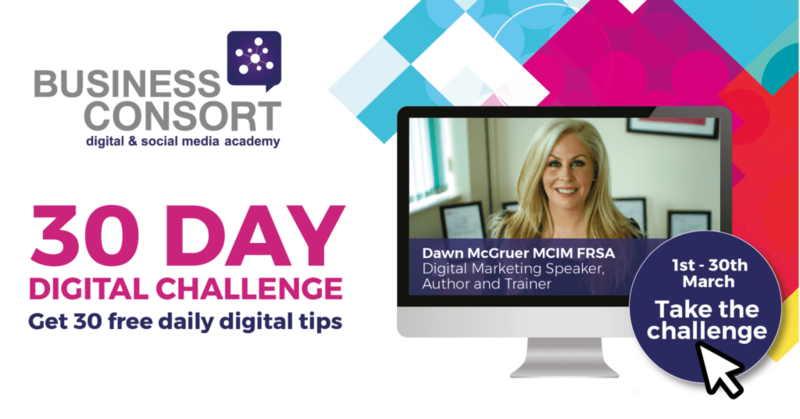 How do you JOIN the Digital Challenge?…. Why did we decide to launch a 30 day challenge? Well, in January, Damian Hinds addressed the growing digital skills gap in his first public speech as the new Education Secretary, advising that schools need to prepare young people for the digital revolution. As well as traditional academic subjects and public speaking skills, digital literacy is high on the agenda as it continues to prove a fundamental requirement in a high proportion of new jobs. Dawn says: “I am seeing a skills gap every day in business across digital and public speaking and I am also constantly up-skilling – I just completed the last 7-days of a year long intensive professional speakers course in Dubai and although I am speaking at events and seminars every week you need to hone and sharpen skills to not only keep your competitive advantage but to keep ahead in an ever evolving world of digital media for video marketing as well as on stage. How will I Benefit From The Challenge…. Adhere to Data Best Practice – GDPR Made Easy! Automate Marketing – SAVE Time & Money! Generate Leads = Increase PROFITS! 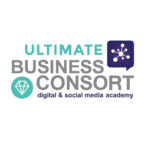 Is the Digital Challenge for you? Do you have enough web visitors? Do you have a steady flow of quality traffic? Are you reaching your target audience and are you capturing their interest and converting them into paying customers? 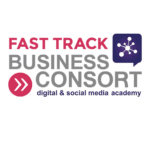 Tired of chasing customers and want a more efficient way of conversion? Are you generating enough revenue for the efforts you put in? Do you know the best channel strategies for 2018? 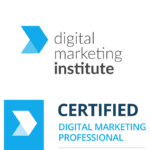 If you answered NO to any of the above questions, then this 30-day digital marketing challenge will be one of the best learning opportunities you have this year and it’s 100% free of charge! 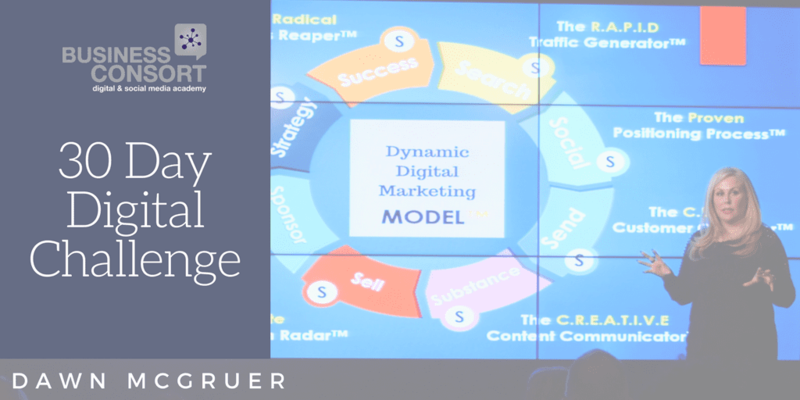 The 30-day Digital Marketing Challenge will share with you, and give you the tools you need to create the perfect content. During the 30-day challenge, I will take you through the tools and actions needed to find your target customers. Generating sales can be difficult, but I will give you the strategies and tools you need to generate leads and sales. SEARCH – Find out what your audience wants from you as a business through this Digital Marketing Challenge. 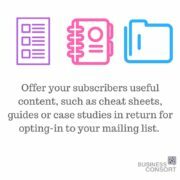 SEND – Ensure best practice data management for successful email marketing campaigns. SPONSOR – Drive low-cost quality traffic and leads as well as improving brand awareness. In this free Digital Marketing challenge, you will gain access to 30 amazing tips, tools and techniques, and I’ll be sharing the best actions that drive traffic and win new business and I’m giving all of this to you for FREE! I will also share with you the importance of being consistent with your message online, the best ways to understand what your audience want from you and how to create content that drives success. As I have mentioned above, the Digital Marketing challenge is completely free of charge, and begins on the 1st March 2018 and runs for 30 consecutive days. If you would like to secure your place for the challenge, sign up here!